The show will run from 13th to 16th March 2013. 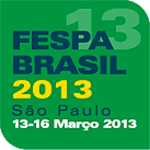 It will be taking place at the Expo Center Norte - Blue Pavillion in São Paulo, Brazil. The show will run from 25th to 29th June 2013. 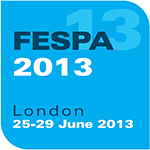 It will be taking place at the London ExCeL Exhibition Centre, in London, UK. The show will run from 23rd to 25th October 2013. It will be taking place at the Orange County Convention Center, in Orlando, Florida, USA. The show will run from 18th to 20th November 2013. 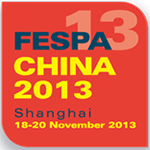 It will be taking place at the Shanghai World Expo Exhibition & Convention Center (SWEECC), in Shanghai, China. This event is run in collaboration with the CSGIA.